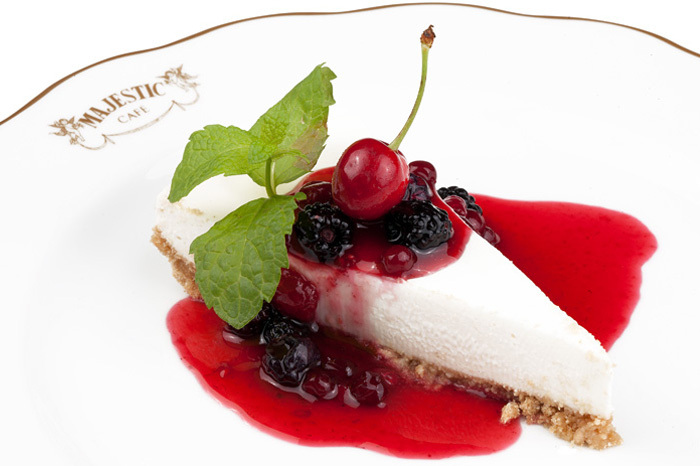 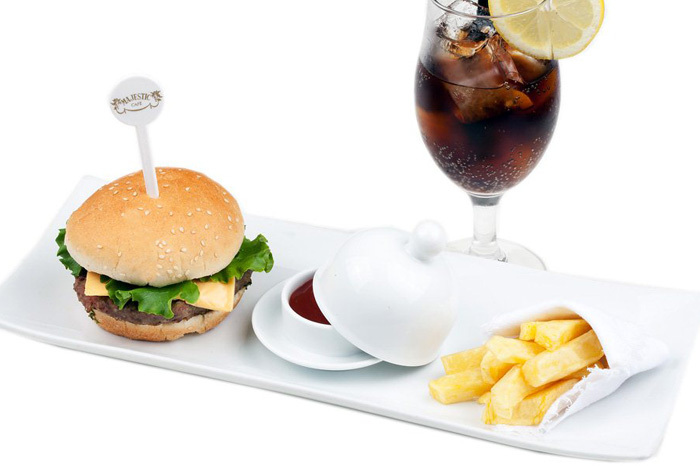 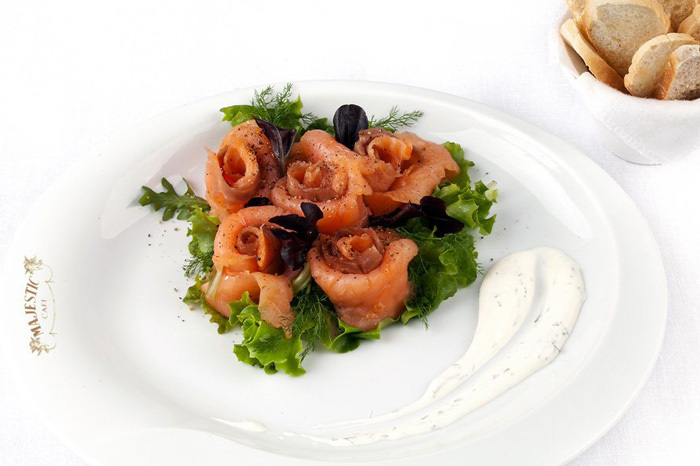 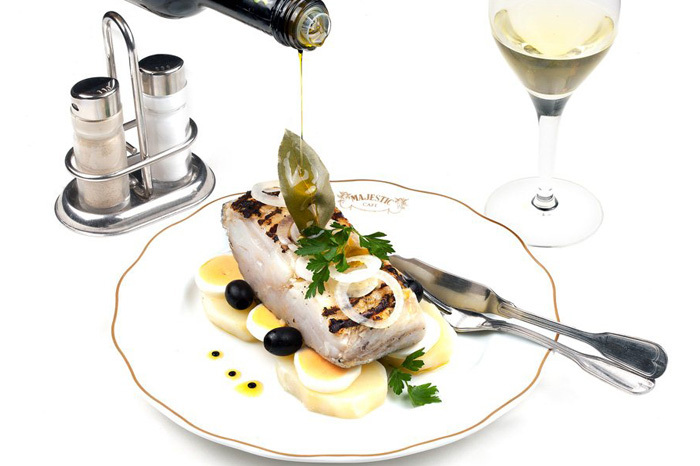 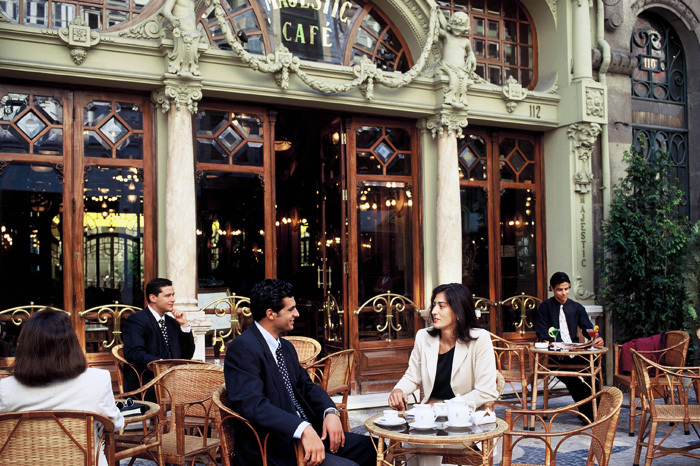 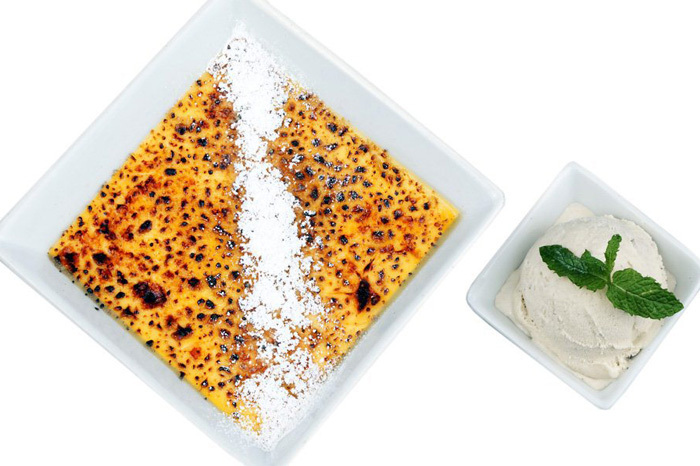 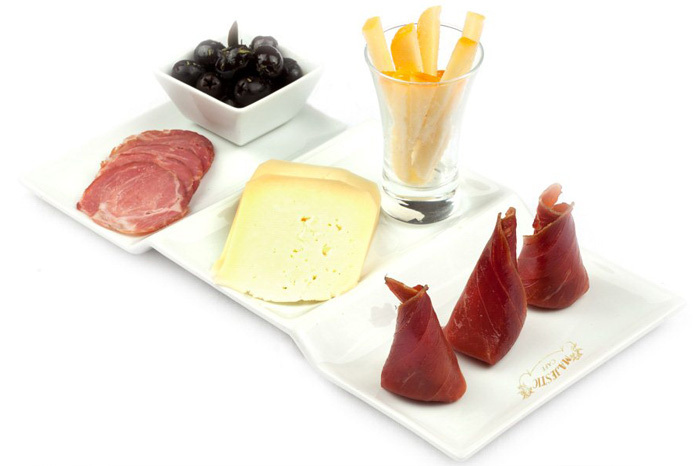 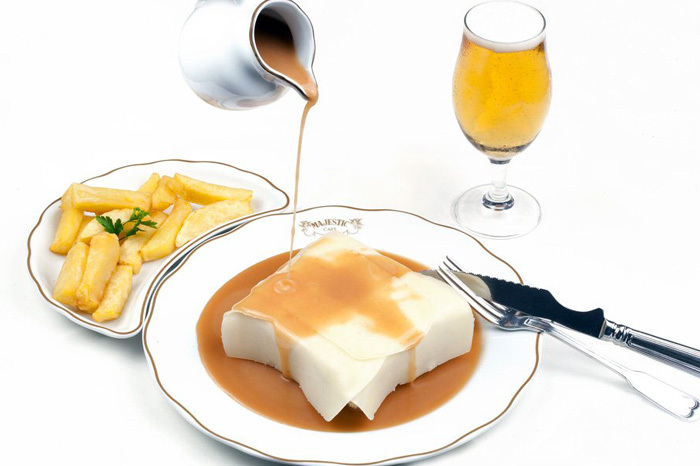 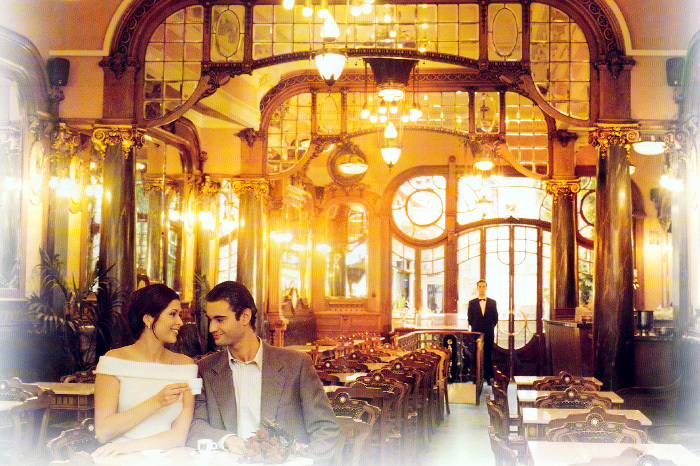 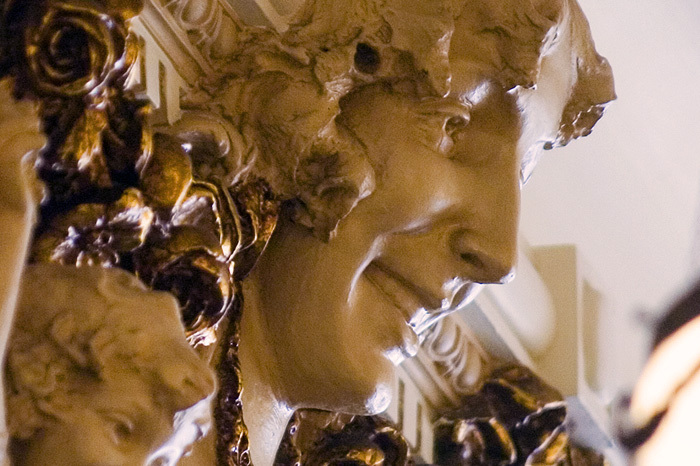 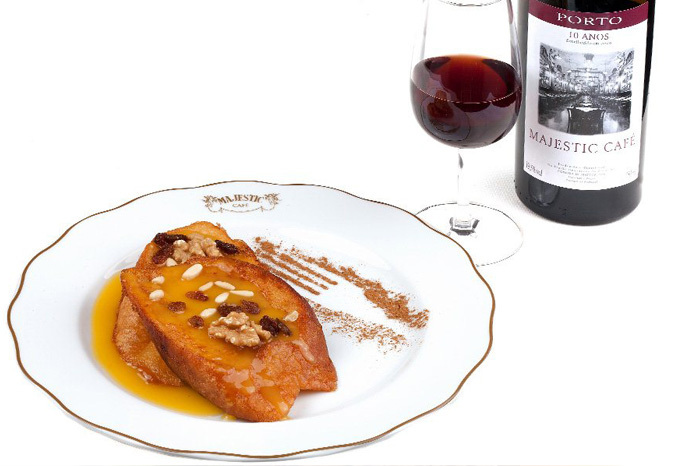 The Hotel Aliados is only 5 minutes from the Majestic Café. 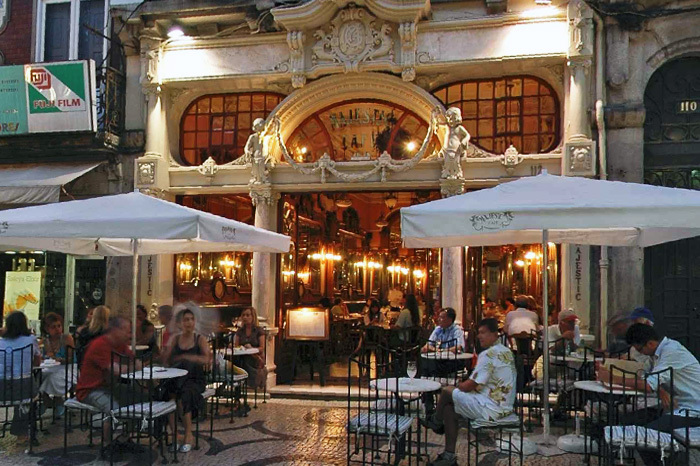 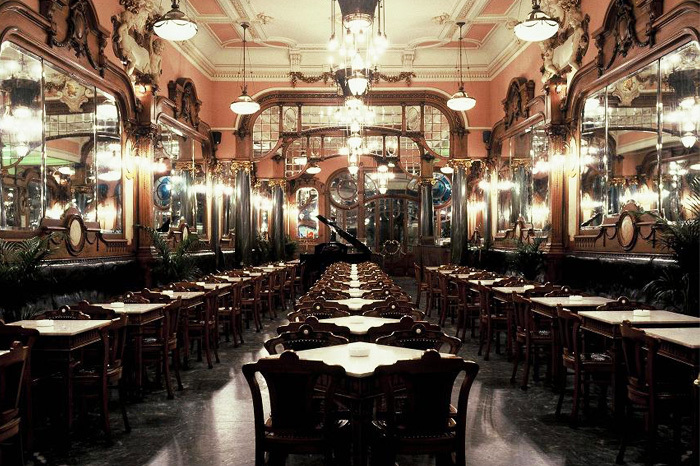 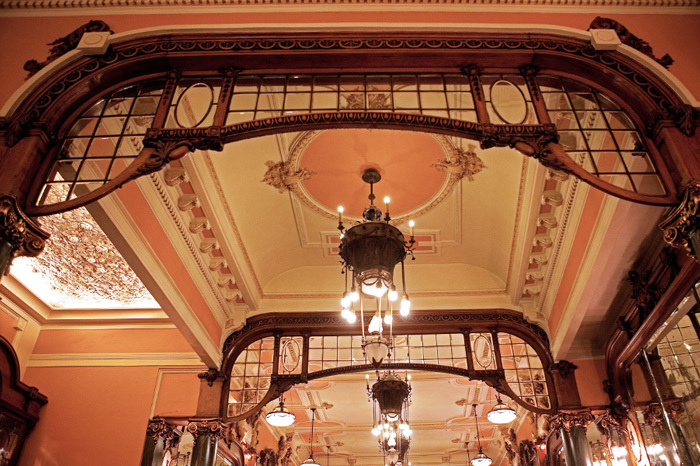 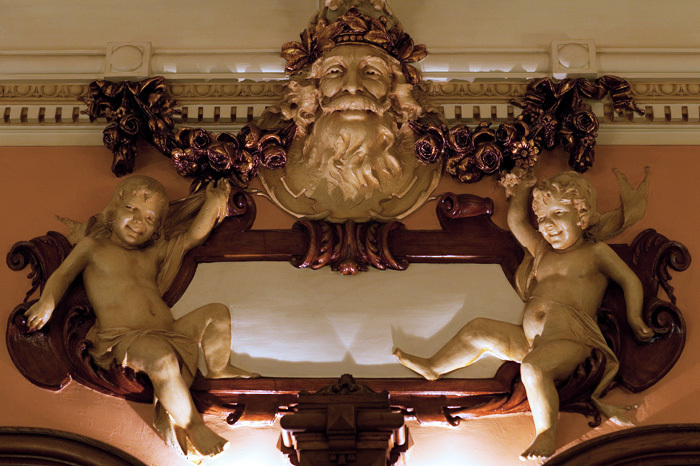 This is one of Porto's most emblematic cafés and fascinates visitors with its beautiful Art-Nouveau décor. 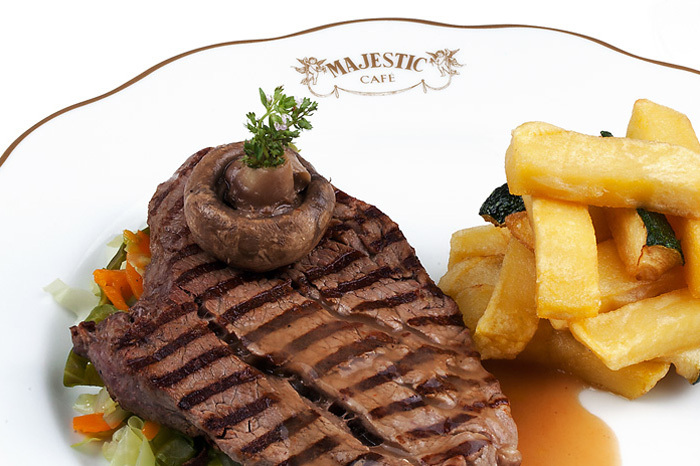 See the events on www.cafemajestic.com. 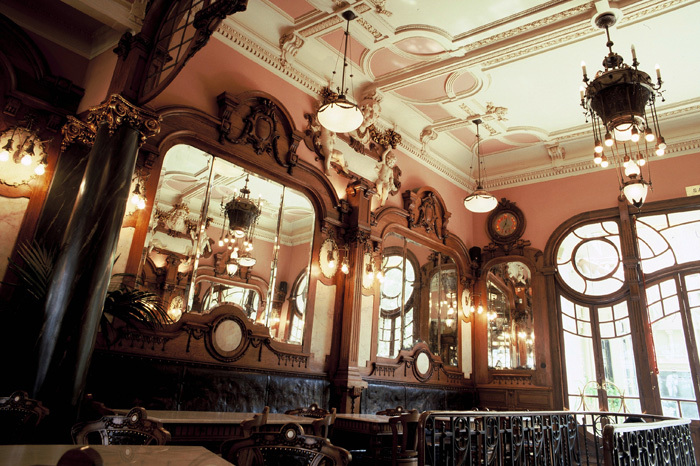 Go on a virtual visit to the Majestic Café and watch the video. 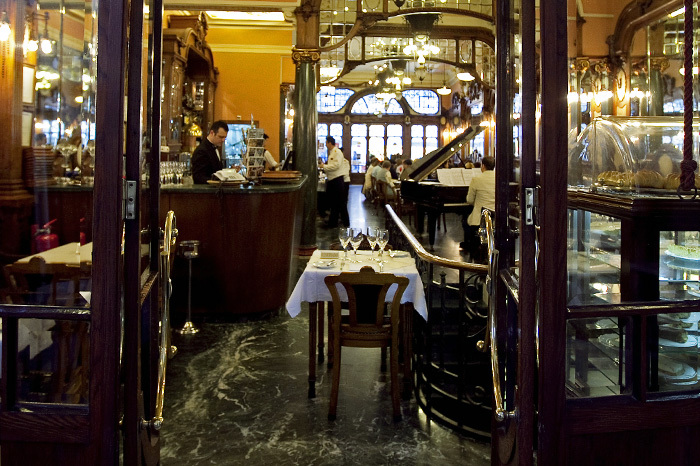 You can book online, by email or book a table directly with our Concierge by phone +351 222 003 887.